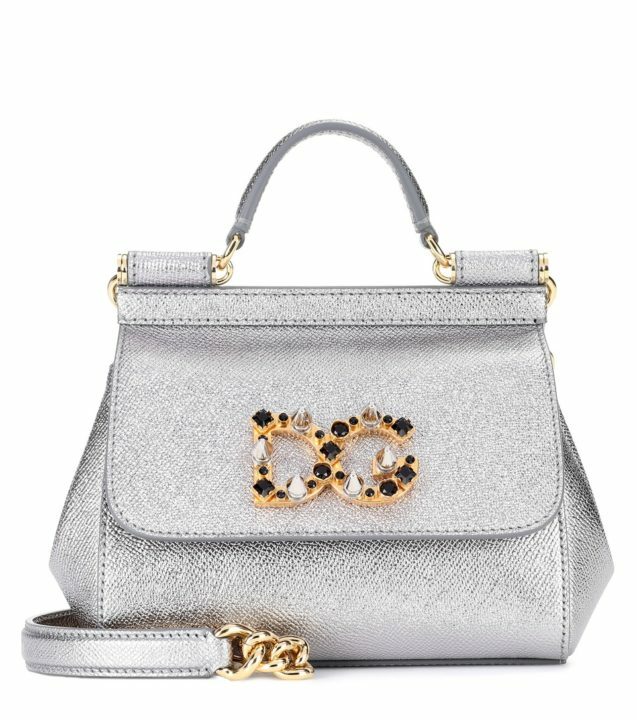 Italian fashion house Fendi, now with Karl Lagerfeld at its creative helm, is famed for its covetable collectibles like this Dotcom shoulder bag fresh out of the label’s SS16 collection. 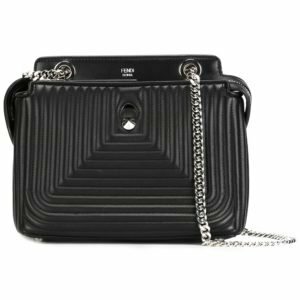 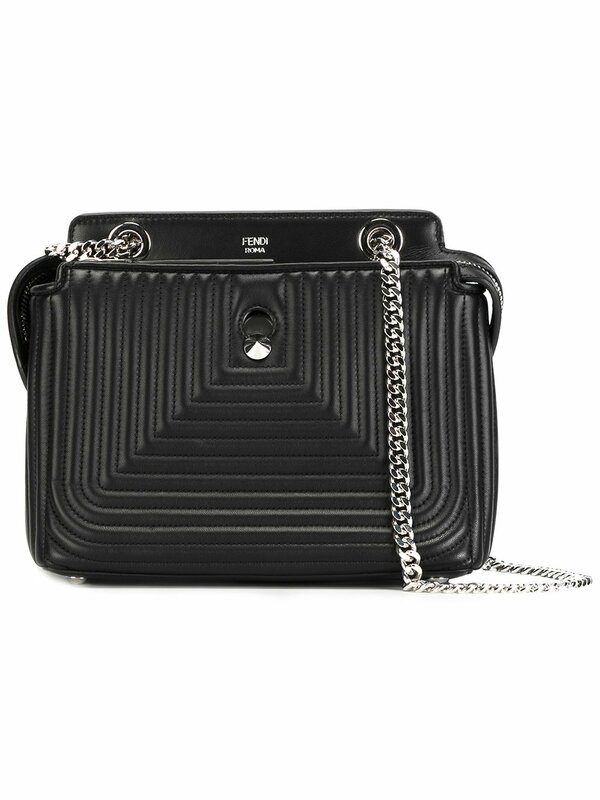 Masterfully crafted in Italy from ribbed black calf leather, the Dotcom shoulder bag is defined by two compartments divided by a partition with top zip fastenings and a cleverly hidden leather zipped pouch with a conical stud and Fendi Roma logo. 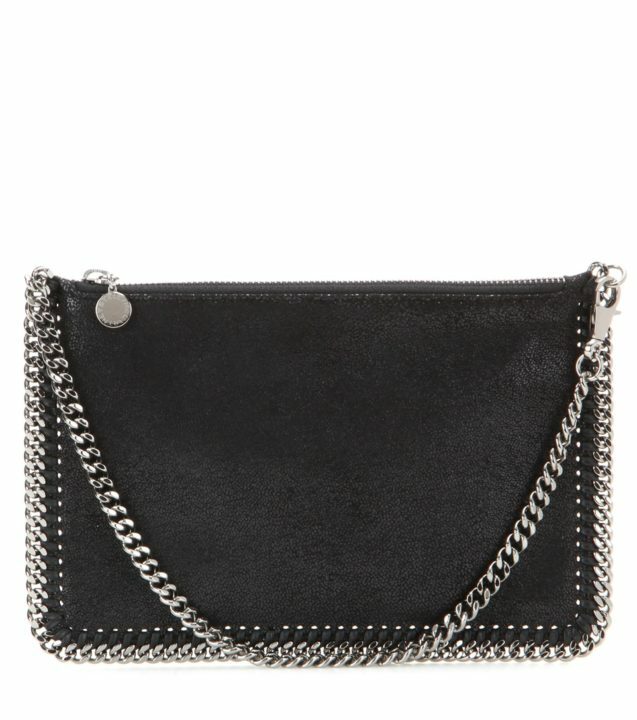 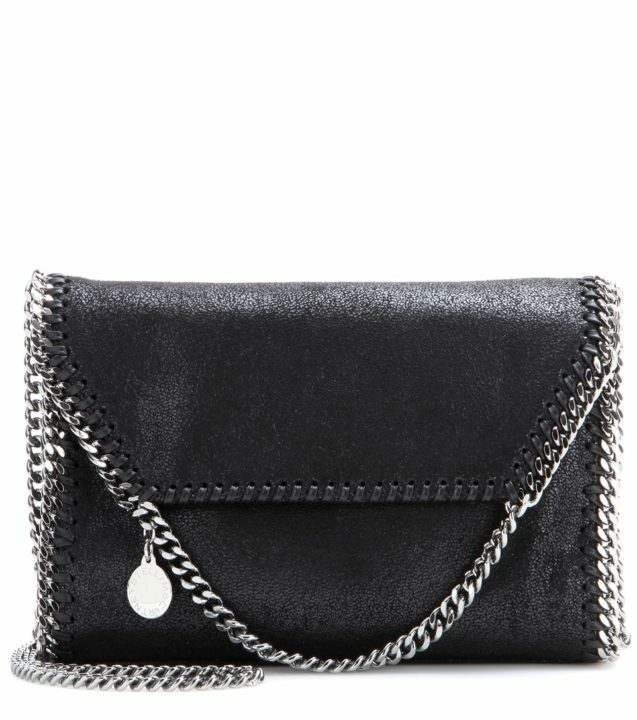 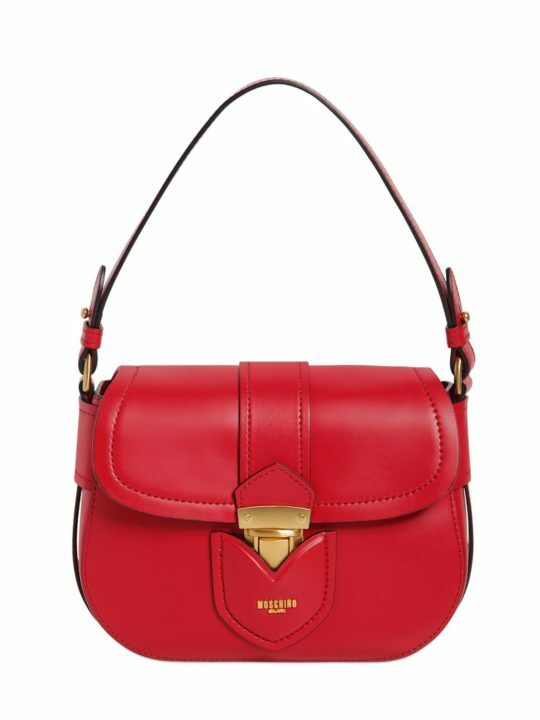 Carry over the shoulder with its sleek chain and leather strap ideal for the busy city life.